“Today afternoon about 1400 hrs (2 p.m.), one IAF Kiran Aircraft on a routine training mission crashed around 50 km from Air Force Station, Hakimpet, Hyderabad. Trainee pilot R Rasi escaped with minor injuries as she ejected with the help of parachute. She was shifted to a hospital. This is the second crash near Hyderabad in the last two months. The crash occurred few minutes after the IAF Kiran aircraft took off from Air Force Station, Hakimpet on the outskirts of the city. 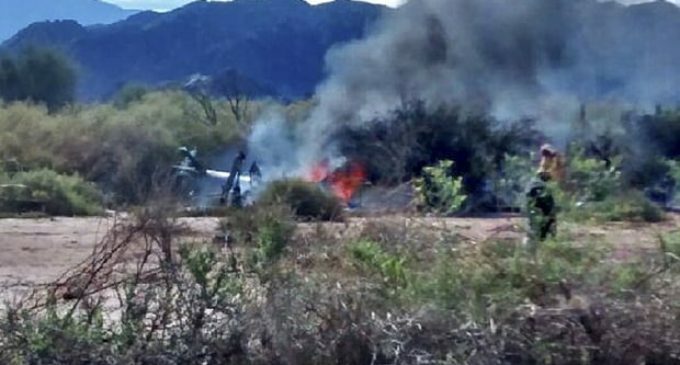 A woman trainee pilot of Indian Air Force (IAF) ejected safely as an aircraft on a routine training mission crashed near Hyderabad on Friday, officials said. A Court of Inquiry (CoI) has been ordered to investigate the cause,” it added.